When did I get so old I enjoyed antiquing? Well, it has happened, and I'm obsessed. I loved thrifting at a young age, but now I enjoy finding beat up old antiques and transforming them in to pieces of art. Sometimes I like to leave them in their original form, but most I will update. 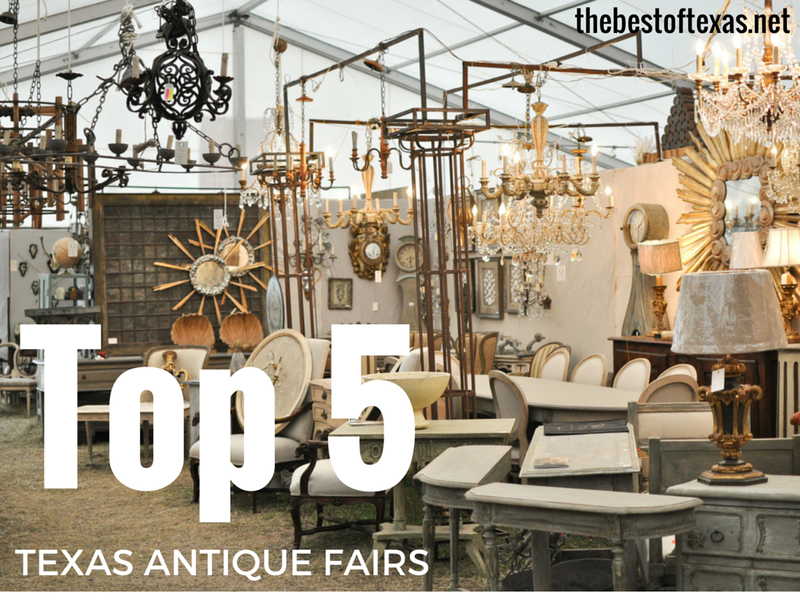 Here are the top 5 antique fairs to watch out for this year! Stay tuned for another post with my favorite antique stores across the state. 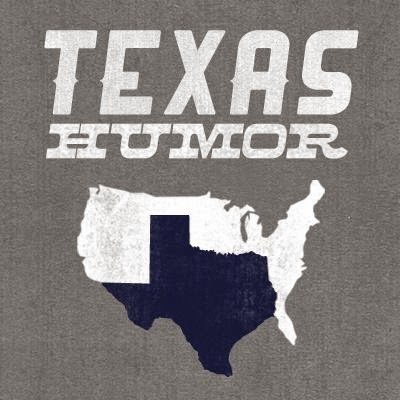 #1 - Original Round Top Antiques Fair (Red Barn) - April 1-4, 2015, Admission $10. Check out the 30,000 square foot Big Red Barn as well as the Big Red Barn Tent and the Continental Tent nearby. #4 - Fredericksburg Trade Days - Every 3rd weekend of every month, Parking $5 - Over 350 vendors offering antiques, collectibles, tools, crafts, ranch furniture, clothing, jewelry and more. After you get done here, you can head in to town and see the cute antique stores that line the main street (a bit pricier though). Have you been to any of these antique fairs? I'd love to hear about your experience and what goodies you found!